Plus! All new future modules added, are free for life. 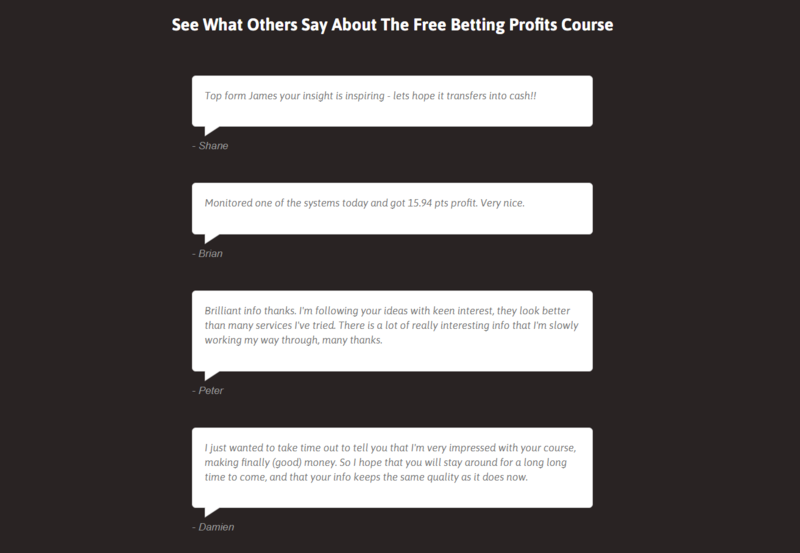 Download every betting course module right now for just £67. 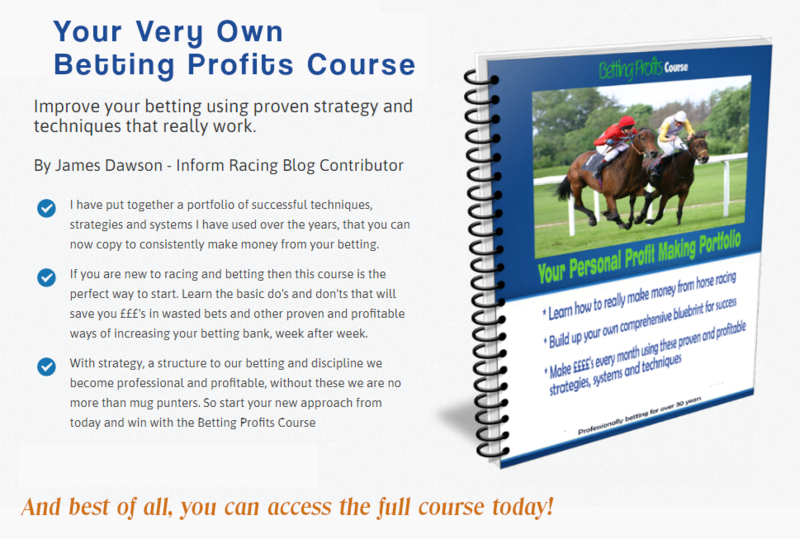 The full Betting Profits Course comes as an instant download straight after your payment is made. So you want to learn how to win starting today? 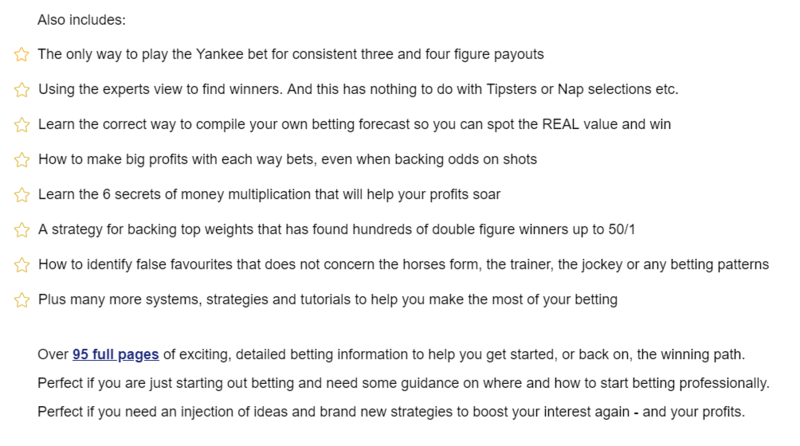 Then download every betting course module right now for just £67.